Angela Yee asked if there were any other artists he wanted to sign. 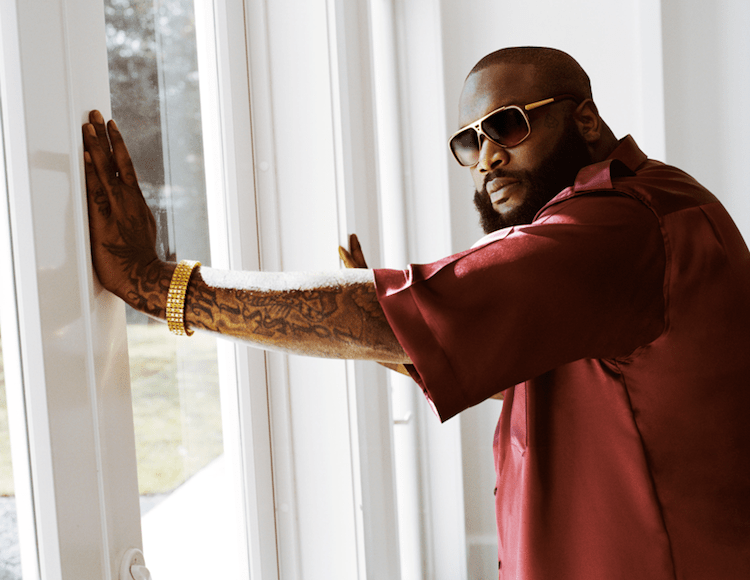 Ross says, “As a whole, the team pretty much came together with Wale, Pill, Stalley, DJ Scream, Meek Mill, I’m always looking at new artists. It’s a lot of dope artists’ that’s out there. We may make a move or two in the future. But as a whole, everybody we sat down with, everything came together and it just feels good and we’re all making dope records.” He said there’s “a possibility” of French Montana signing with MMG and that he flew him down to Miami recently.